For some time Google has been providing a list of “What people are saying about” reviews of a particular business within their lists of local business search results. The “opinions” can be found in the reviews of a business in Google Maps. “What people are saying about” is the consumer term for a new process called Sentiment Analysis. While these reviews appear helpful at first glance, the idea of online consumer reviews of small businesses is uniformed at best. Because the average consumer will not go out of their way to comment on superior customer service or product selection let alone average service or selection. The average consumer will however go way out of their way to tell whoever will listen about how ABC small company didn’t live up to their expectations regardless of whether their expectations were reasonable to begin with or not. 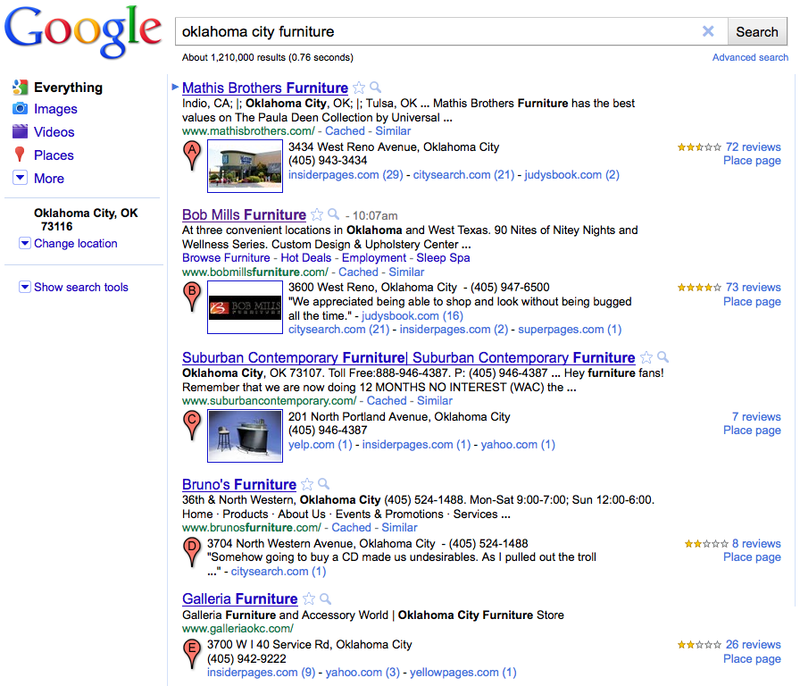 Case in point: look at five or ten business reviews in Google Maps where a company has a handful of reviews. Of those companies with a few negative reviews, you will often see owner generated reviews added in an attempt to offset any negative “sentiment”. While online reviews may be good at smoking out the bad players, having to police then manage any unfavorable customer sentiment in online reviews puts an additional burden on the already overburdened small business owner. Soon small business owners will have to add sentiment optimization to their shopping list. This entry was posted on November 22, 2010 at 5:13 pm and is filed under Sentiment Analysis, Sentiment Optimization. You can follow any responses to this entry through the RSS 2.0 feed. You can leave a response, or trackback from your own site.